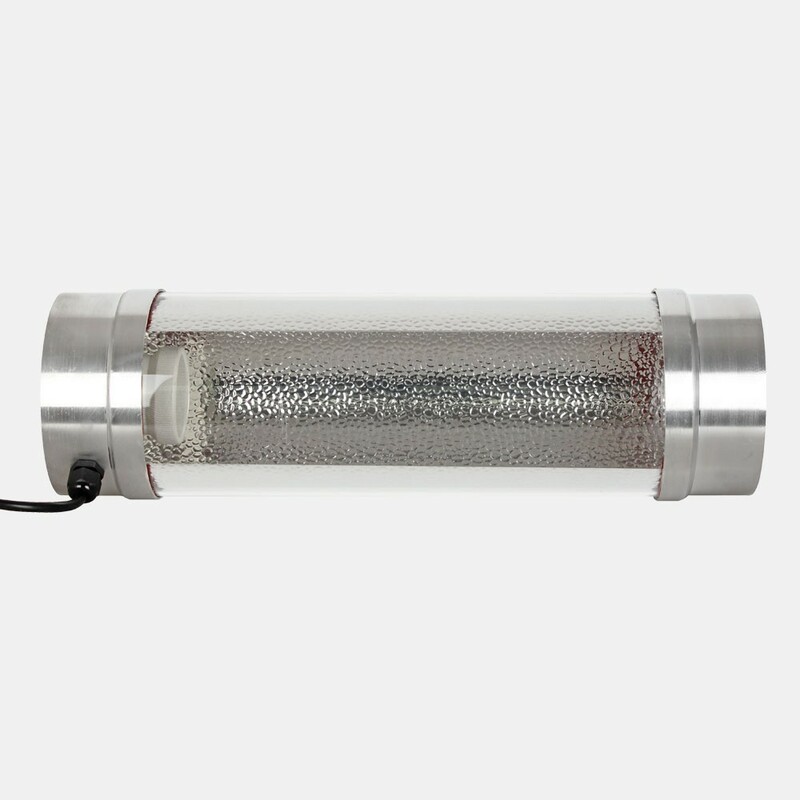 Cool Tubes offer a low cost alternative to other more expensive air cooled lighting. 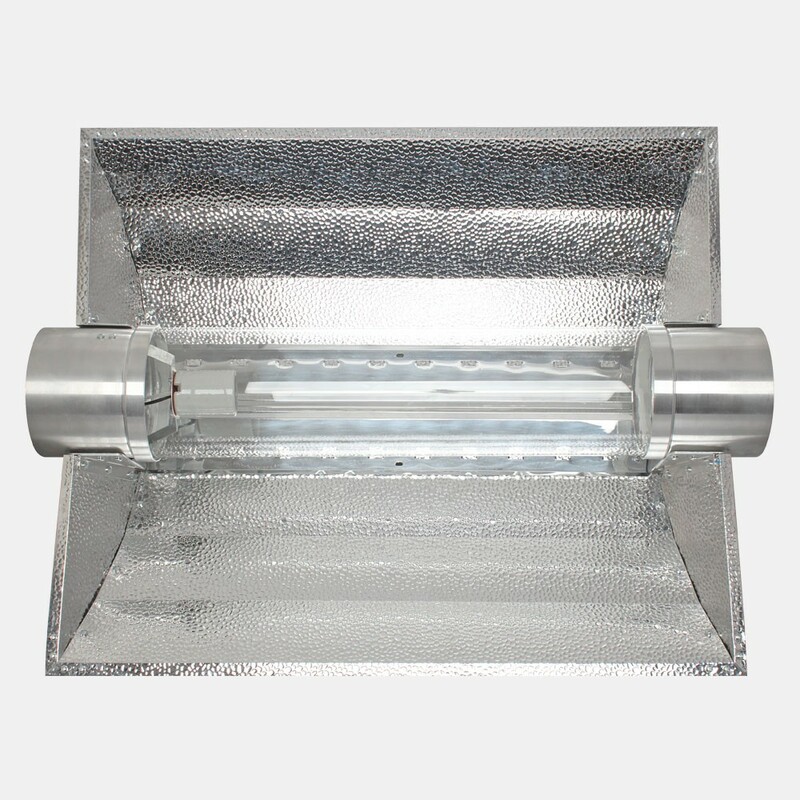 These allow the gardener to remove upwards of 80% heat produced by the lamp enabling easier environment control. 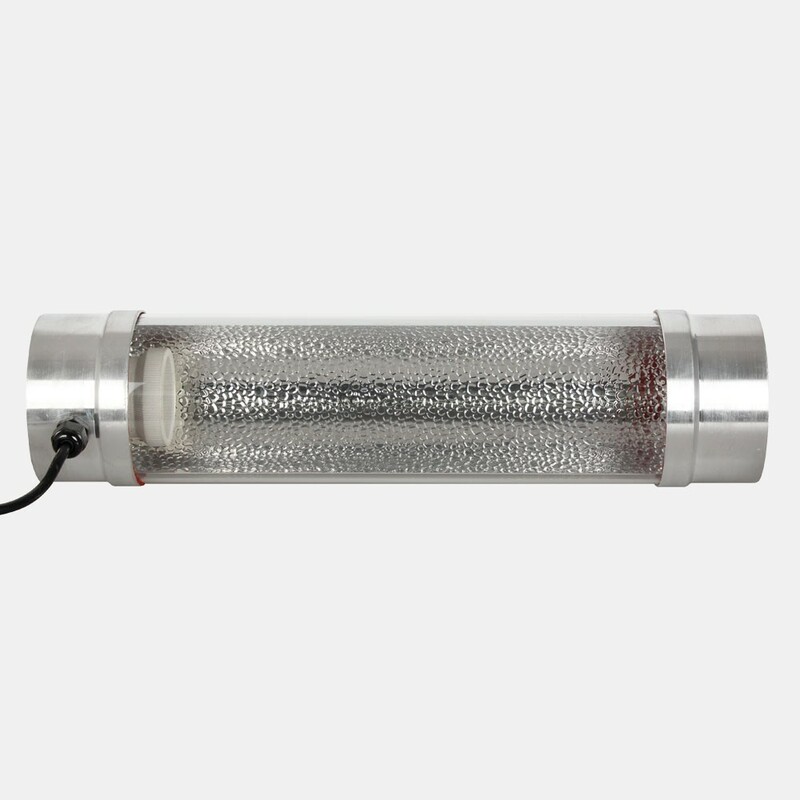 With detachable reflectors included and a super wide (6") 150mm version available they are a great and versatile lighting solution.